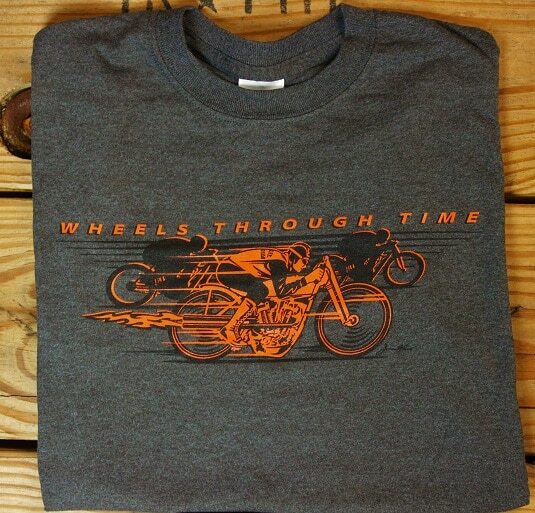 The all-new ’29 Racer Tee features the one-of-a-kind 1929 HD Boardtrack Racer. 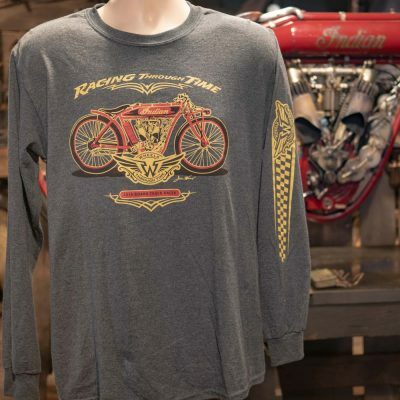 The 1929 Racer Tee features the one-of-a-kind 1929 HD Boardtrack Racer. Design on front. Color: Dark grey and 100% Pre-Shrunk cotton. 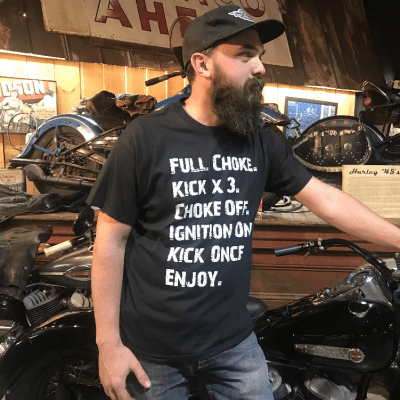 Available in sizes S-XXXL.